Do HP564 black ink cartridges expire? Andrew Lu February 17, 2019 January 27, 2019 No Comments on Do HP564 black ink cartridges expire? 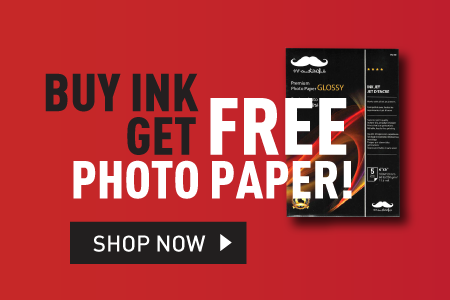 Giant Saving on HP 564XL Ink! Andrew Lu January 27, 2011 February 1, 2011 3 Comments on Giant Saving on HP 564XL Ink! Smoking Hot! HP C410A ink and Printer. Andrew Lu December 28, 2010 December 28, 2010 No Comments on Smoking Hot! HP C410A ink and Printer. HP Photosmart C310a Ink and Printer On Sale! Andrew Lu October 31, 2010 October 31, 2010 No Comments on HP Photosmart C310a Ink and Printer On Sale! Amazing HP Photosmart plus B209A printer and inks! Andrew Lu August 20, 2010 May 26, 2017 2 Comments on Amazing HP Photosmart plus B209A printer and inks!